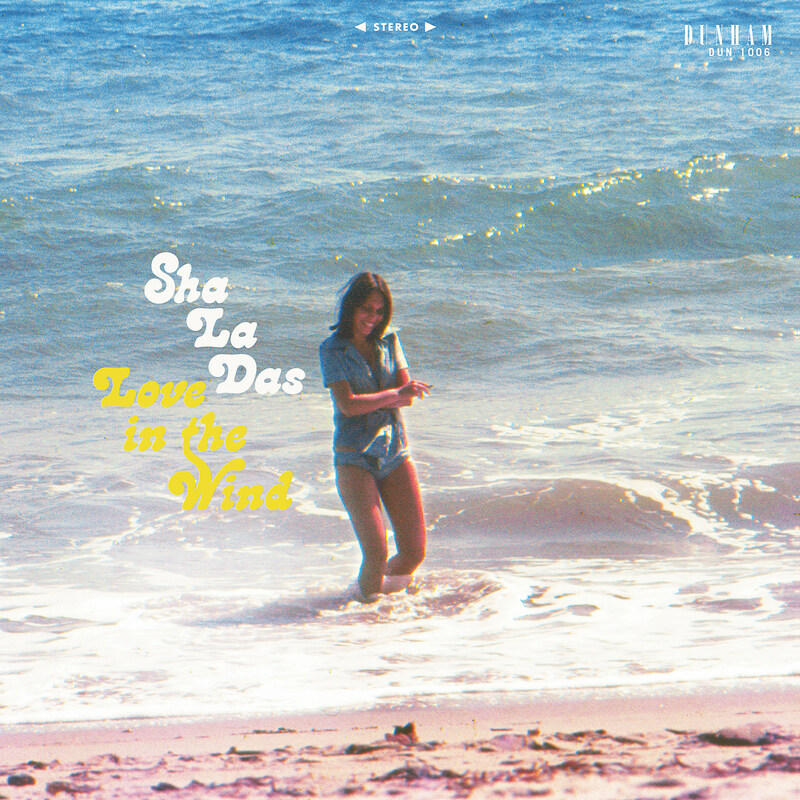 Brooklyn’s Sha La Das are signed to Daptone imprint Dunham Records, and their upcoming debut album Love In The Wind features many musicians from the Daptone family including members of The Dap-Kings, Charles Bradley’s band and the Menahan Street Band. The core members are the four Schaldas, father Bill, who was a member of Brooklyn vocal group The Montereys as a teen in the 1960s, and his three sons: Will aka Swivs, Paul, and Carmine. (Will and Paul have both backed Charles Bradley.) The album was produced by the Menahan Street Band’s Thomas Brenneck, who said, “Bill is the genuine article, just like Charles Bradley and Sharon Jones, he came directly from the source.” We’re premiering “Just For A Minute,” which sounds as refreshingly timeless as Sharon and Charles. You can hear Bill Schaldas’ doo wop roots coming through, but there’s also that deceptively modern touch in Thomas Brenneck’s production that a lot of Daptone and Daptone-type stuff has. It’s super enjoyable, and you can hear it for yourself below.